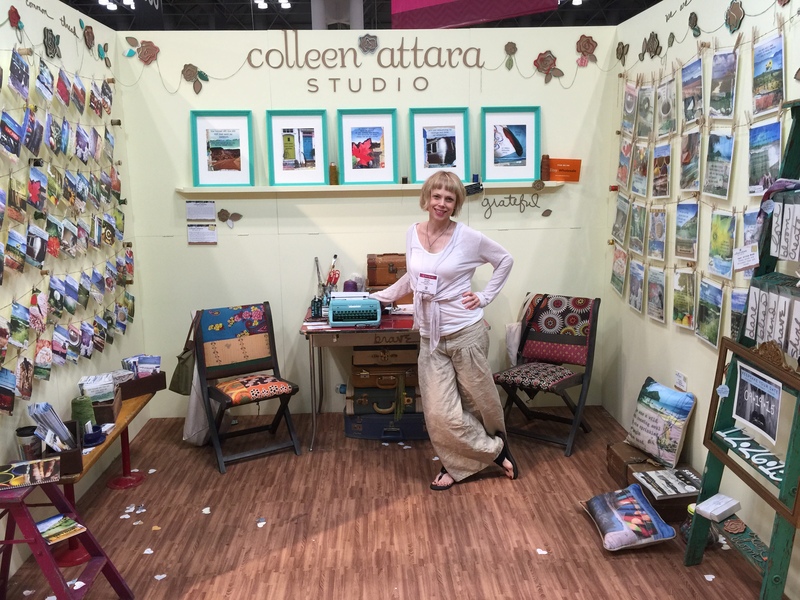 National Stationery Show 2015 Recap! 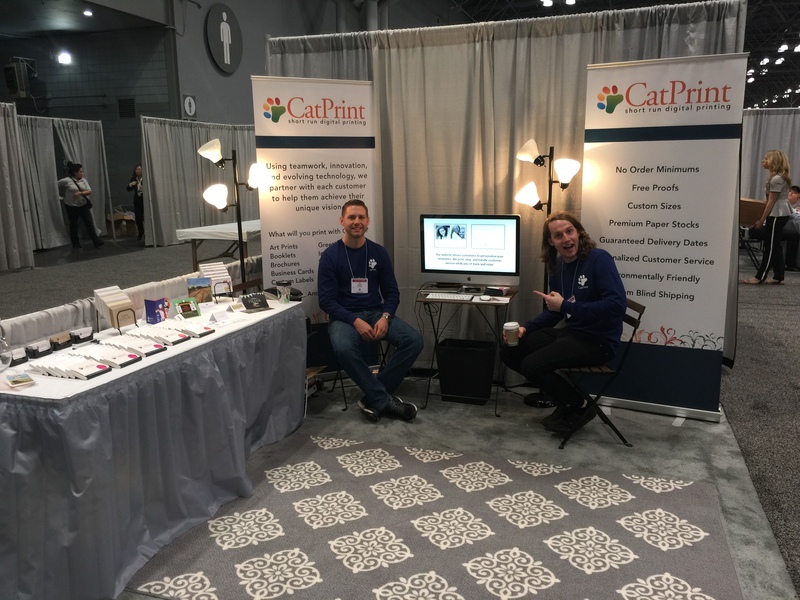 Last month, CatPrint made its ninth trip to the National Stationery Show held at the Jacob Javits Center in New York City. 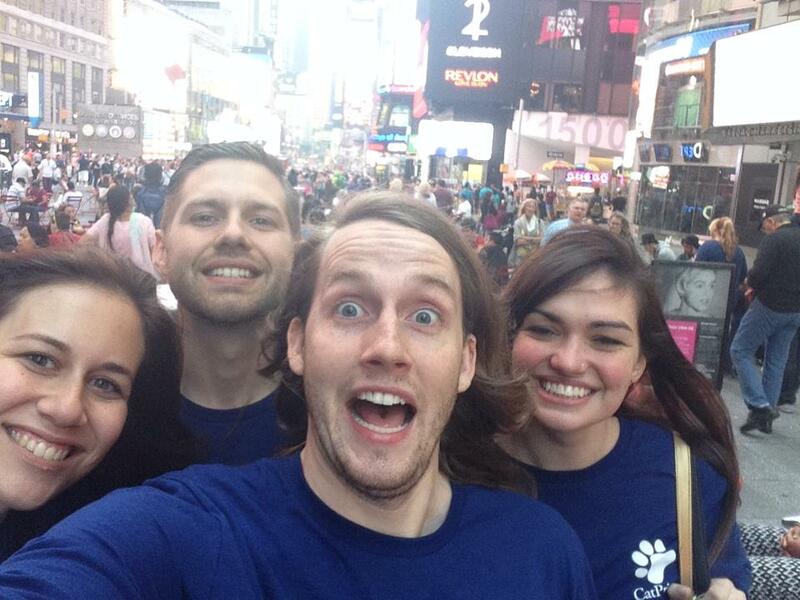 Everyone had a great time meeting with existing customers, talking with potential new customers, and exploring Manhattan with the team! 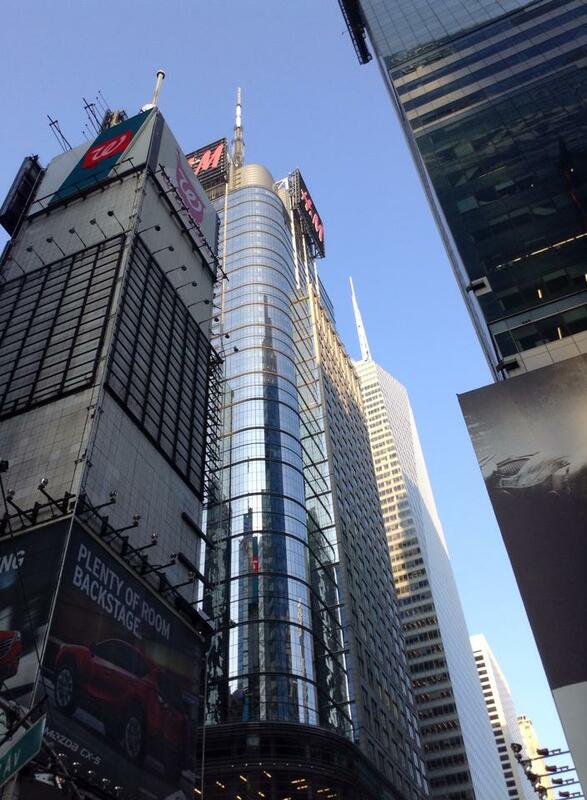 Our adventure started at 6:00 AM on Saturday, May 16th, 2015. Jon, Nicole, and Logan drove down from Rochester, New York to New York City. During the road trip, Logan entertained everyone with impersonations of various CatPrint team members, and some of them were spot on… while others, not so much. An unhealthy amount of candy was consumed by all members during the drive, but we all eat healthy (or at least try to) the rest of the year, so who can blame us? Additionally, due to management running a tight ship, we were only allocated two bathroom stops; we know… tough. After a five and a half hour car ride, we arrived in beautiful Manhattan, went to the Javits Center, and started setting up our booth. Setup was smooth and straightforward despite it being approximately a thousand degrees inside of the Javits Center. 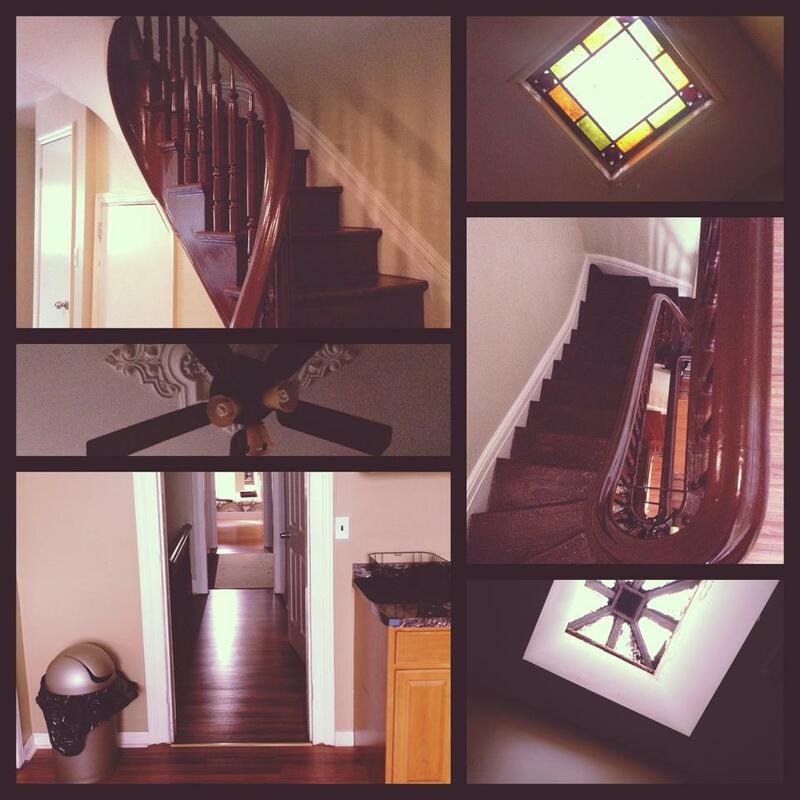 After setup, we checked into our AirBnB rental house in Jersey City, New Jersey. The first thing we noticed was three stray cats behind the house, which meant one per CatPrinter… how exciting! After unpacking, we took a walk around the area, and had a late lunch at a neighborhood deli. 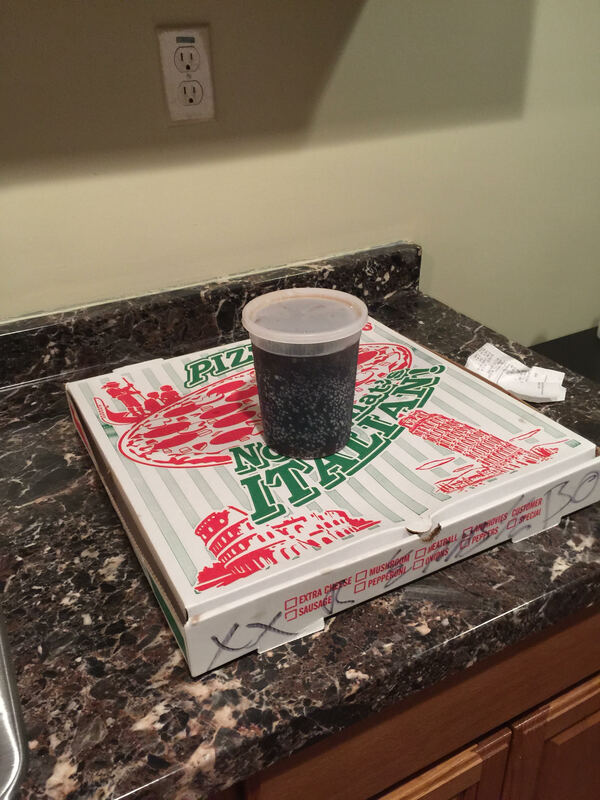 Later that night, we ordered pizza to the house and watched Transformers before deciding everyone should probably get some sleep. This was a business trip after all. 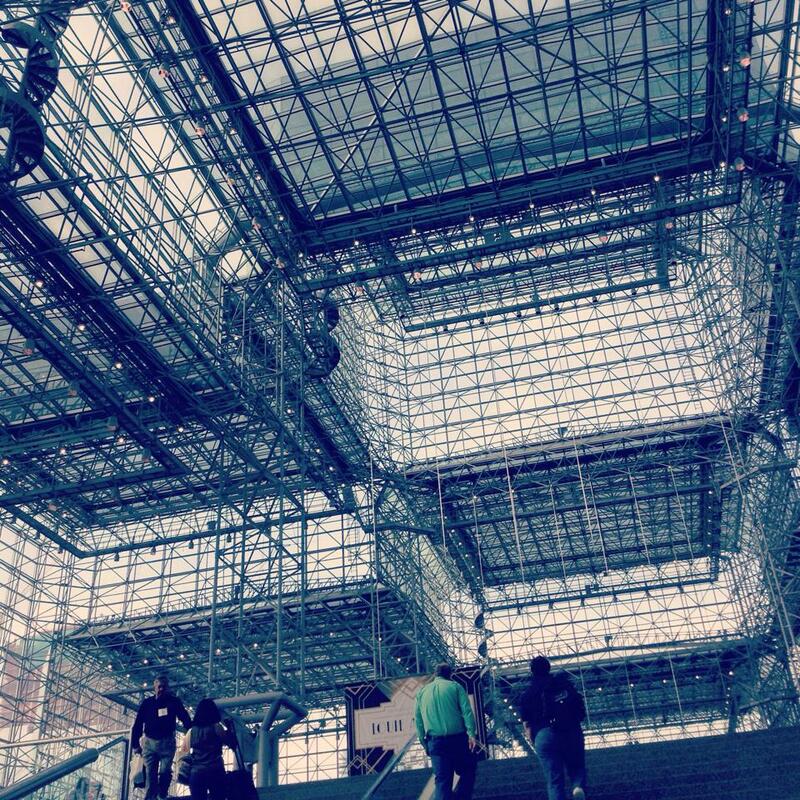 On Sunday morning, we made our way to the Javits Center for the first day of the show. We started by making shirt deliveries to some of our current customers while Jon was dressed as our new mascot “CMYKat” (thank you to everyone who sent in their booth numbers, we loved meeting with you, and we hope you like the shirts!). Unfortunately, the fun with CMYKat was short lived, as we got scolded for “promoting outside of our booth.” Those pesky rules always ruining the fun. 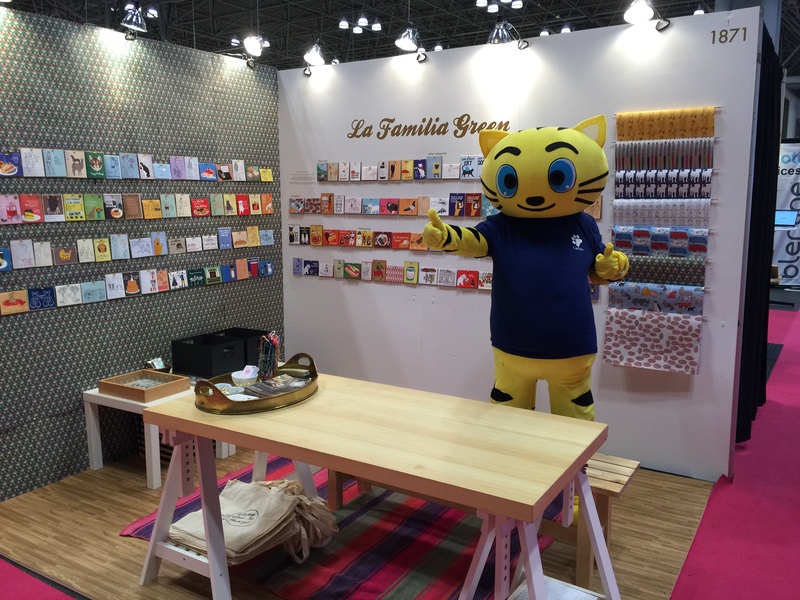 CMYKat at the 2015 Stationery Show! After we wrapped up at the show, we went to “Burgers and Cupcakes” for dinner. Yes, you read that right; burgers AND cupcakes. After leaving the restaurant, we got some shoutouts from people in the streets who liked our matching CatPrint shirts. Then we headed back to the house and took about an hour to look for a parking spot. This isn’t Rochester after all. Our AirBnB rental for the 2015 National Stationery Show! Later that night after Jon already went to bed, Logan dragged Nicole to get Dunkin’ Donuts, and proceeded to discuss with the employee who was working at Dunkin’ Donuts how many donuts he eats, which was, unimpressively, only one per day. Monday started with an unfortunate plane six hour plane delay that caused our CatPrinter, Becca, to be late to the show. Jan and Mitch also came to the show for the day. Jan had the team desperately searching for sushi for lunch to no avail. Later that night, we went to Churrascaria Plataforma, a Brazilian steakhouse, for our annual customer dinner. Everyone ate way too much from the salad before the “all you can eat” meat buffet even started. 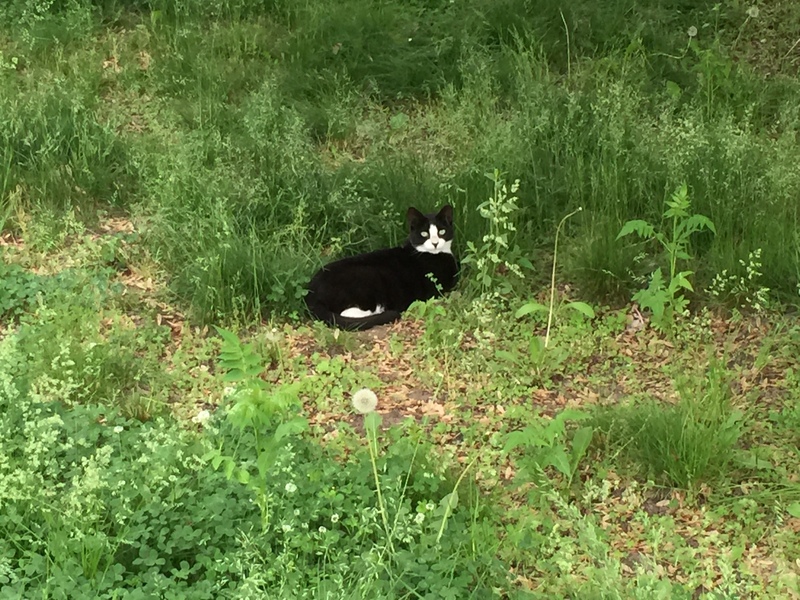 On Tuesday morning, we noticed that a fourth stray cat joined the original three stray cats behind the house. There was now a stray cat for each CatPrinter, and it was hard for Nicole and Becca to not take them home. For lunch, we had BBQ with delicious mac and cheese courtesy of our good friend, Justin, from APEC. Thanks Justin! Throughout the show, a pigeon came to check out the booth. Yes, the pigeon was inside of the building, and he is now our top customer. CatPrint Team for the 2015 National Stationery Show! After the work was done for the day, we walked around Manhattan and took Logan to H&M to get some new “basic tees.” For dinner, we went to the Hard Rock Cafe, where they were playing 90’s music videos. We loved it. A discussion about our first CD/cassette tape revealed everything from Garth Brooks to Dr. Dre. When we returned home for the night, the girls tried playing a joke on Logan involving a hair-tie and the kitchen faucet, that ended with Logan and the kitchen soaked. Wednesday began with the joke from the night before accidentally being played on Jon as well. The faucet was not returned to normal, and he ended up getting sprayed with water when he tried using the faucet . Fortunately due to Jon’s preparedness, he had an extra CatPrint shirt to wear to the show. On the way out, Becca and Nicole finally caved and brought bottled water to the stray cats. Thankfully they found out that the stray cats are cared for by a community member. They are all spayed/neutered and even have outdoor “cat homes” with straw bedding with fresh food and water everyday. Let’s just say Jon and Logan were thrilled that they wouldn’t have additional 4-legged friends on the drive home! CatPrint at the Stationery Show! Wednesday was the last day of the show. After doing our final few hours of work and saying our goodbyes, we packed up and hit the road back home to Rochester. On the ride home, we all ate more candy and milkshakes, while Becca and Nicole had to sit with CMYKat’s head on their lap the entire trip. However, we made it home in record time with only one stop. Overall, we had an amazing time together. It was great seeing some of our current customers and meeting some new ones! We would like to thank Justin from APEC (again, thanks for the lunch), Duke Reich at Reich Paper, Colleen Attara, Mollie Green at “La Familia Green,” our $100 free printing giveaway winner, Lindsey Peterson of Rooted Beauty, along with everyone else we had the pleasure of meeting. ← Want discounts on prints? Try the CatPrint Referral Program!